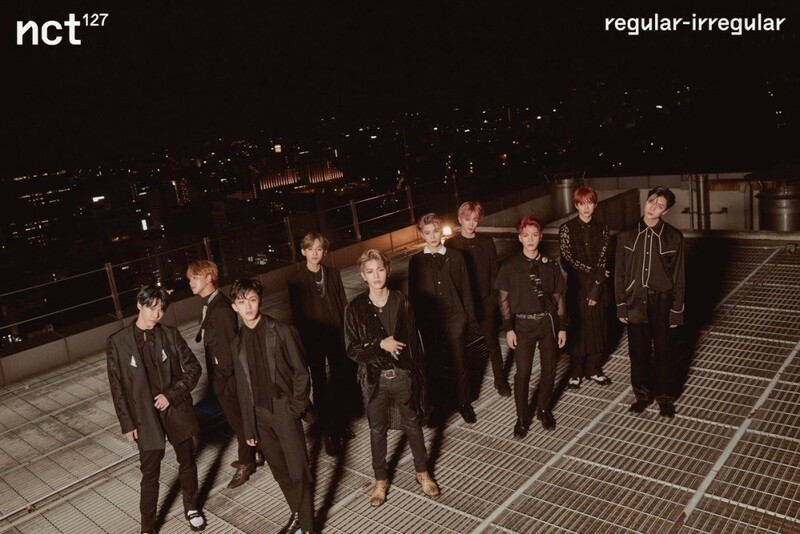 NCT 127 win #1 + Performances from October 26th 'Music Bank'! On today's episode, MONSTA X�made a comeback with "Shoot Out", BoA�returned with "Woman",�Golden Child�came back with "Genie", and�Stray Kids�made their return with "I am YOU". As for the winners,�IU�and NCT 127 were the nominees, but it was�NCT 127�who took the win with "Regular"! Congrats to�NCT 127! NCT 127,�Cosmic Girls,�Weki Meki,�fromis_9,�GWSN, Park Sung Yeon, Yang Da Il, and South Club.